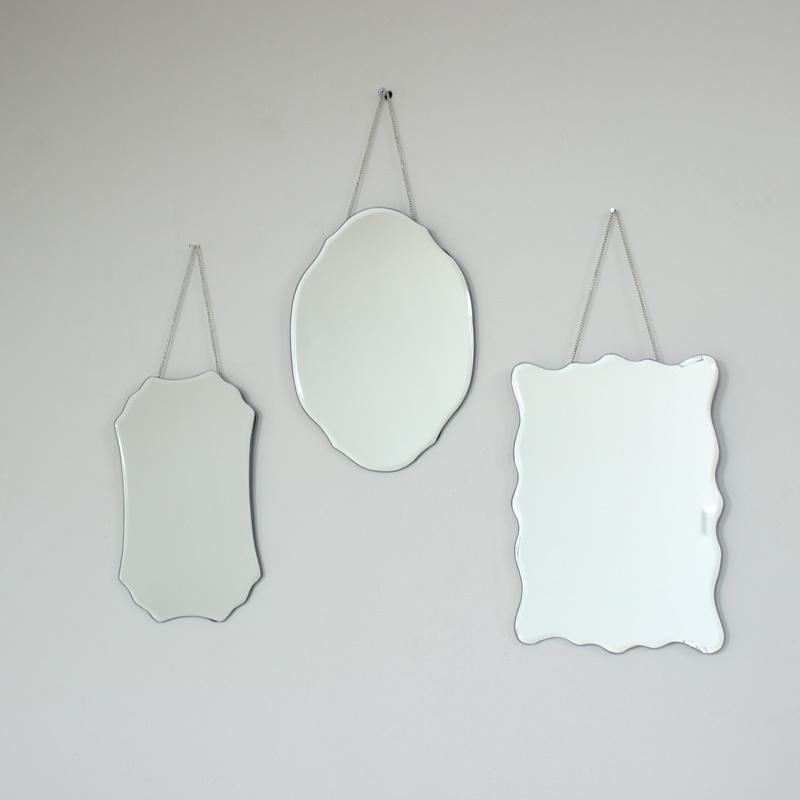 Add a vintage style to your home with this set of 3 wall mounted mirrors. 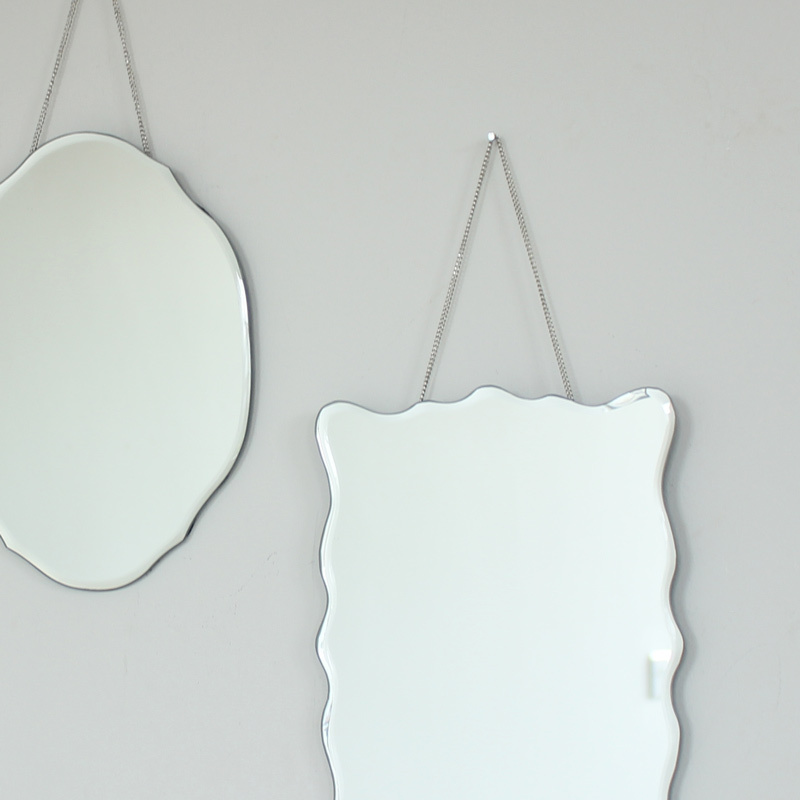 With their frameless design, they really do add a shabby chic touch to your decor. Each in a different shape and style, simple but stylish.